If Comic Cons of years past didn’t amount to all they should have or include enough studios, movies, and trailers, than this years Comic Con certainly made up for it. Last year, there was no Marvel Presense at the event, whatsoever. Now, that’s a pretty significant loss, considering that Marvel is the studio that started this whole new superhero craze, back with Iron Man in 2008. Marvel invented the term “shared universe,” by connecting movies with characters that crossed over into other films, to lead up to their Avengers movie. Marvel also invented the post credits scene. They relaunched superhero movies, and yet they weren’t there at Comic Con just last year..
Well, this year, Marvel is back. They’re back not only with movies, but also with TV. Specifically the Netflix shows. This year at Comic Con, we got new trailers for Luke Cage, Iron Fist, and the Defenders. Three new Netflix shows that all look fantastic. The Defenders one, in particualr, seems really cool. That’s the show that will join all of these characters (along with Daredevil and Jessica Jones,) together onto one team. DC gave us two new movie trailers. There was Wonder Woman and Justice League. 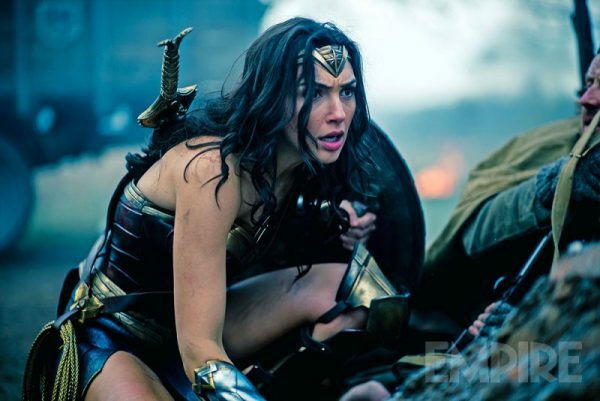 Both look great, although I’m certainly skeptical about Justice League after what happened with Batman V Superman. I’ll say this for the Justice League trailer. It looks a hell of a lot more playful and light-hearted. And it does that without going down to the level of campiness that Joel Shumacher had to do to make Batman Forever and then Batman and Robin. But does it actually look good? Not especially. For one thing, the jokes aren’t really all that funny. Last up, there was a Kong: Skull Island trailer and a new Doctor Strange trailer. With Kong Skull Island, I’m not sure what to think. Clearly this is a King Kong movie, without sticking to the usual story that we all know. But the movie will definitely feature Kong, as the trailer shows us. And I do like the cast quite a bit. Brie Larson, John Goodman, Samuel L Jackson, and Tom Hiddleston. All pretty talented. Not to mention two of the three stars from Straight Outta Compton, Jason Mitchell and Corey Hawkins. 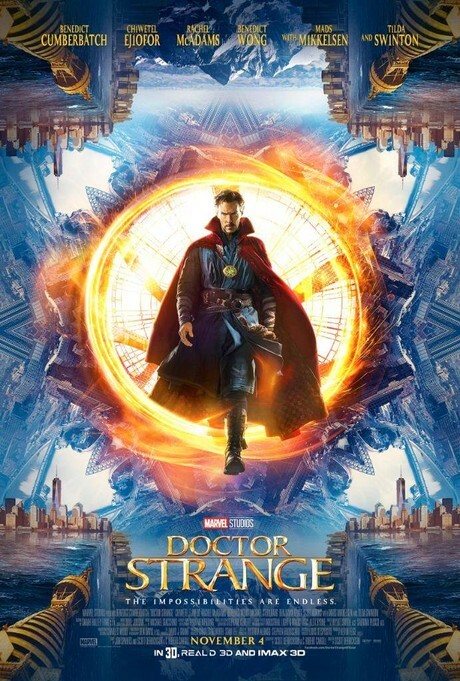 With Doctor Strange, there’s no getting around it, this movie looks cool. It looks psychological and mind-bending and very much like a twisted verion of Inception. This thing should be a lot of fun. In fact, of all these films on the list, Doctor Strange is the one I’m looking forward to the most. It’s the one where we really might see some things that we’ve never seen before. Just think about Inception. This is a movie that, like that one, looks to be pushing the envelope and cutting edge.